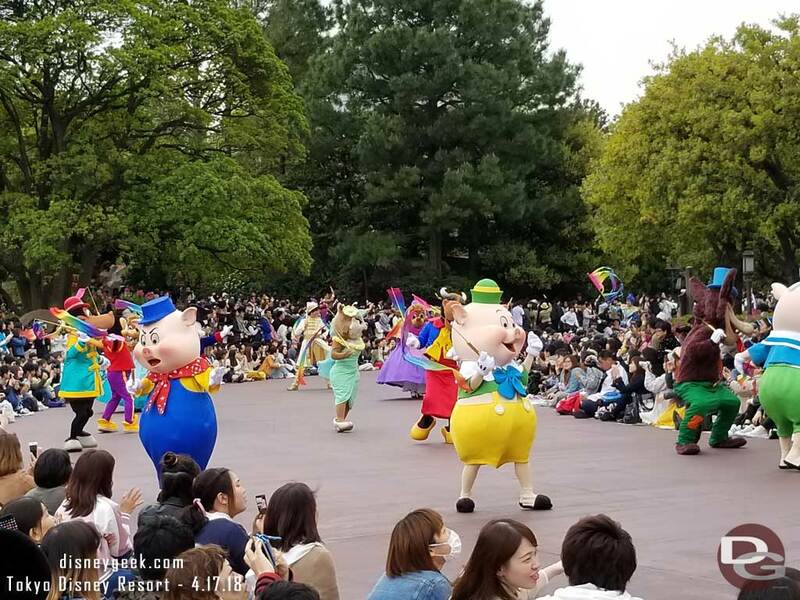 Today I watched the 11:05am showing of Dreaming Up! 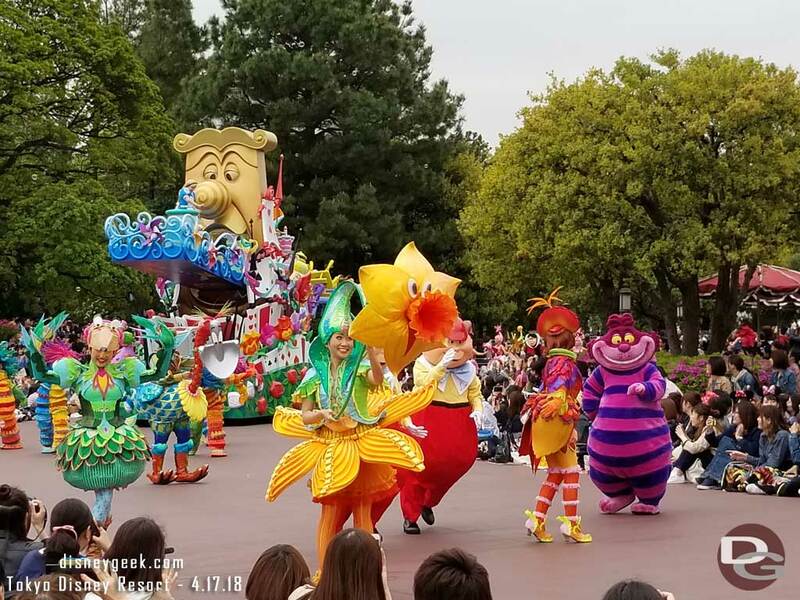 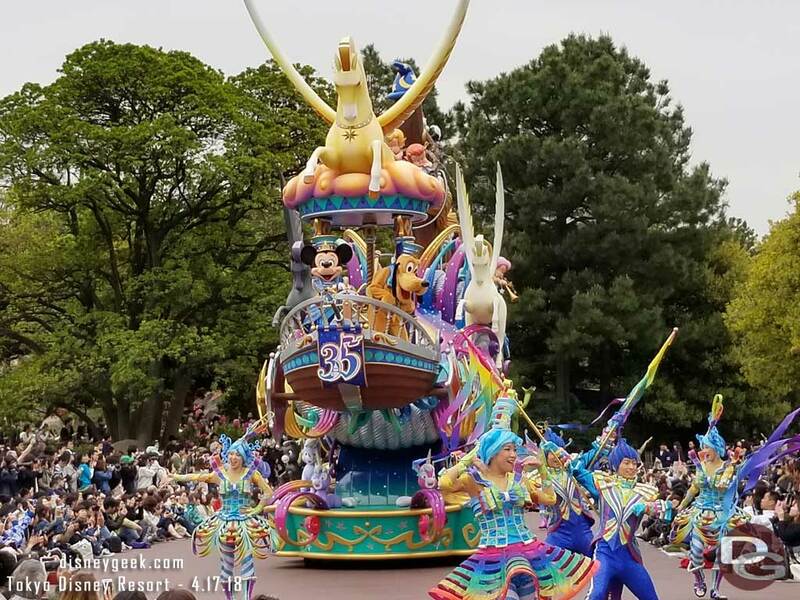 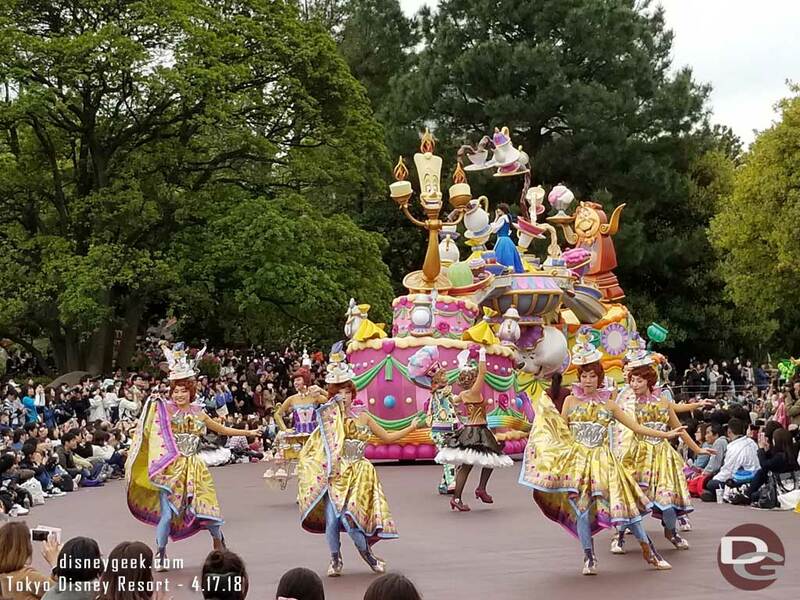 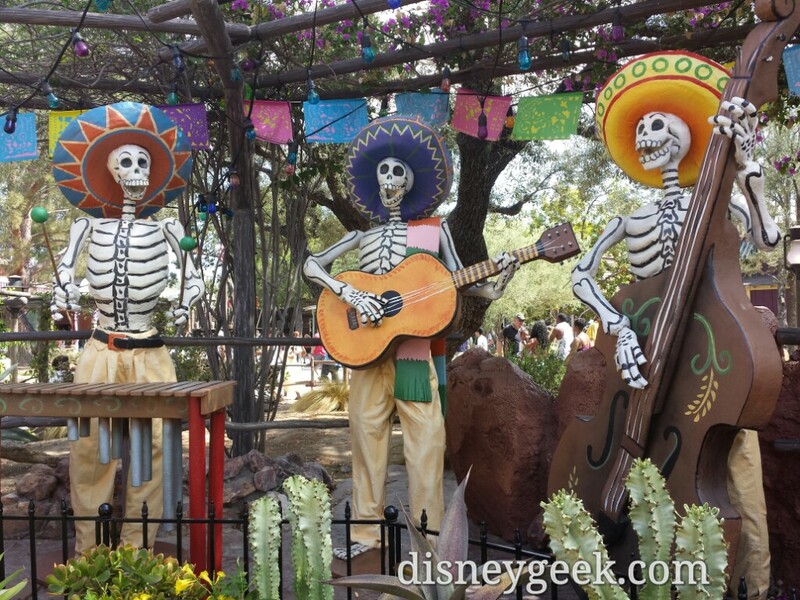 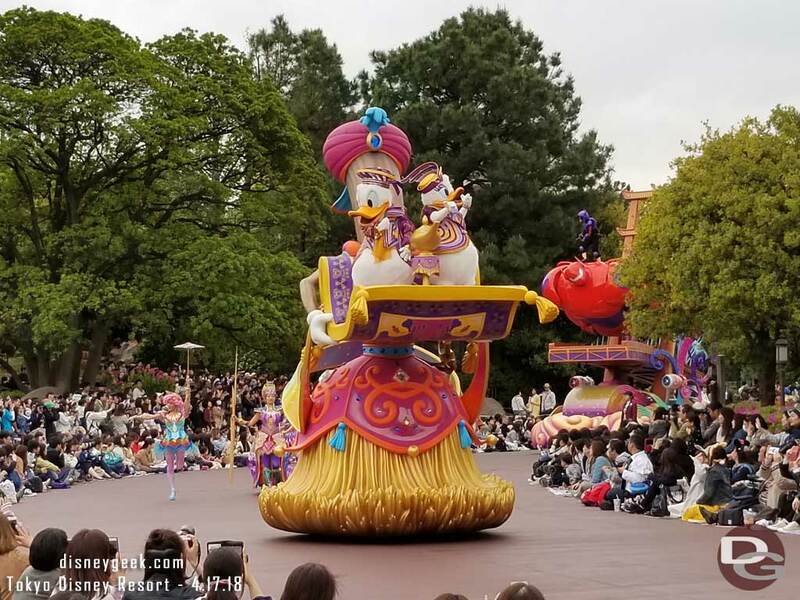 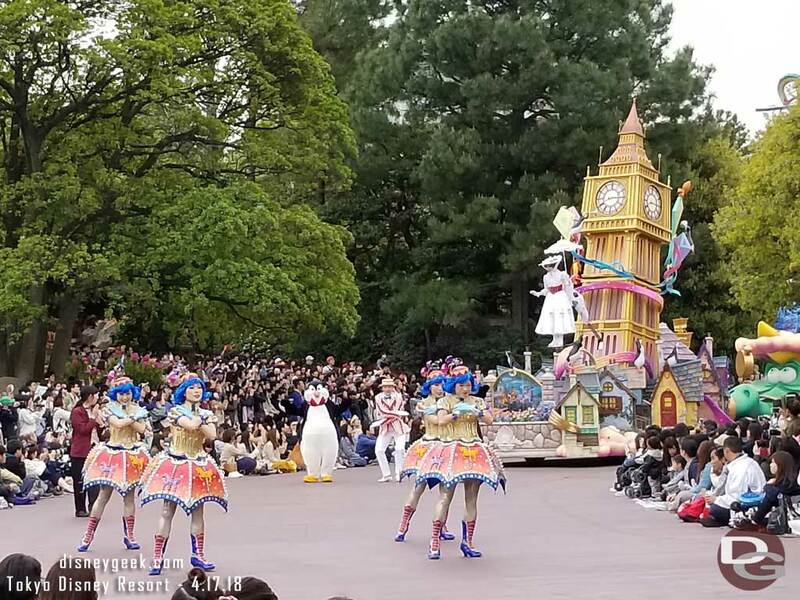 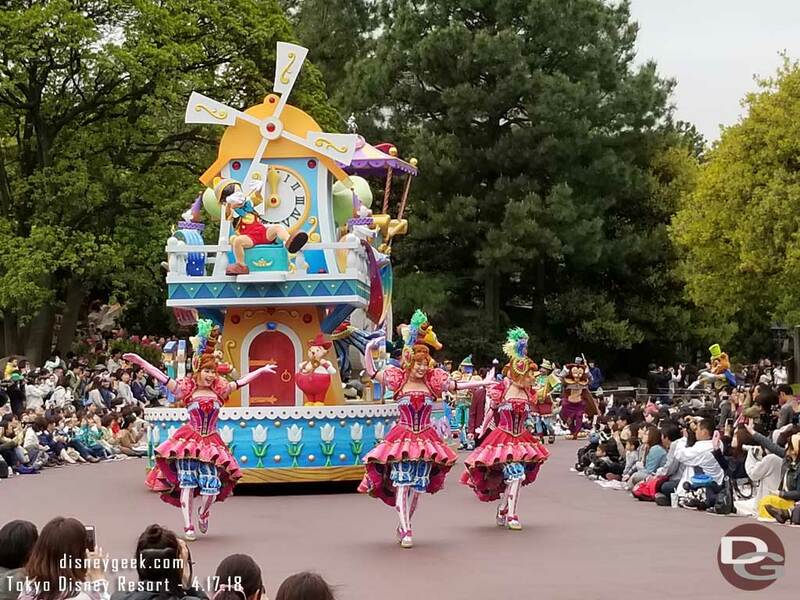 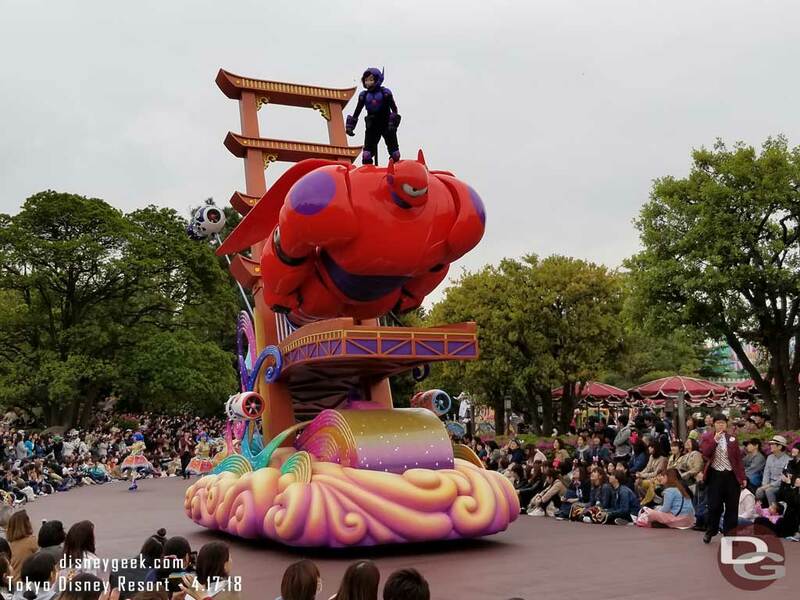 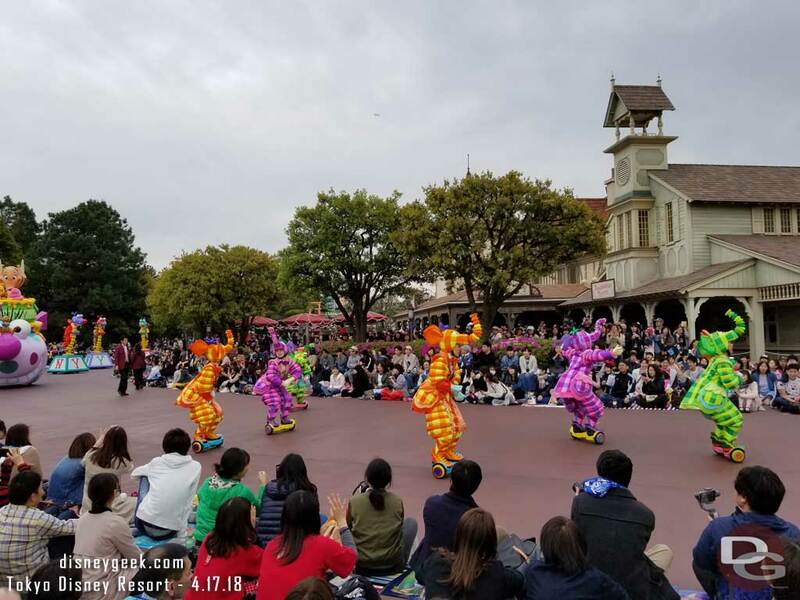 the new 35th Anniversary Parade at Tokyo Disneyland. 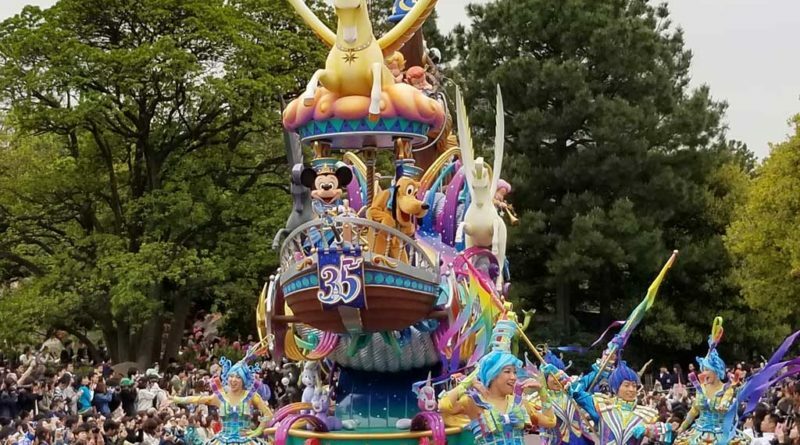 This was my second viewing of the parade and this time I found a spot closer to the parade route. 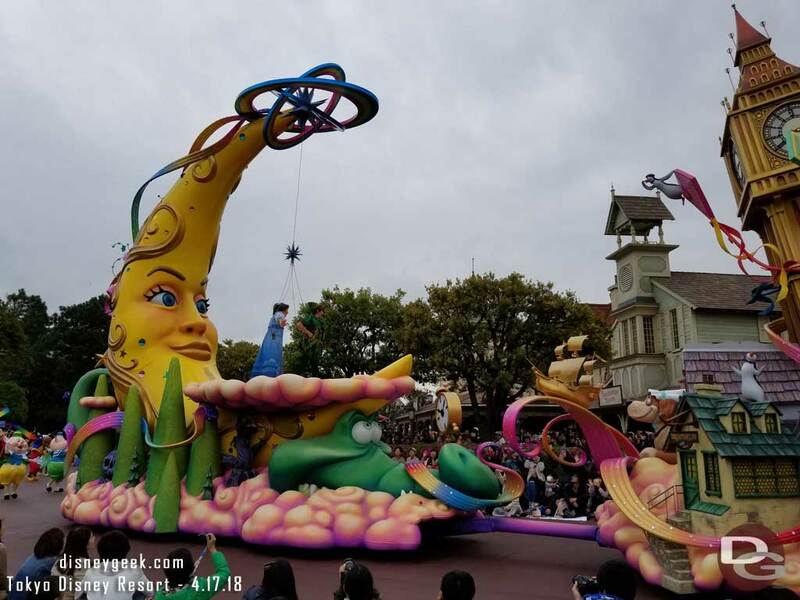 Here are some cell phone pictures. 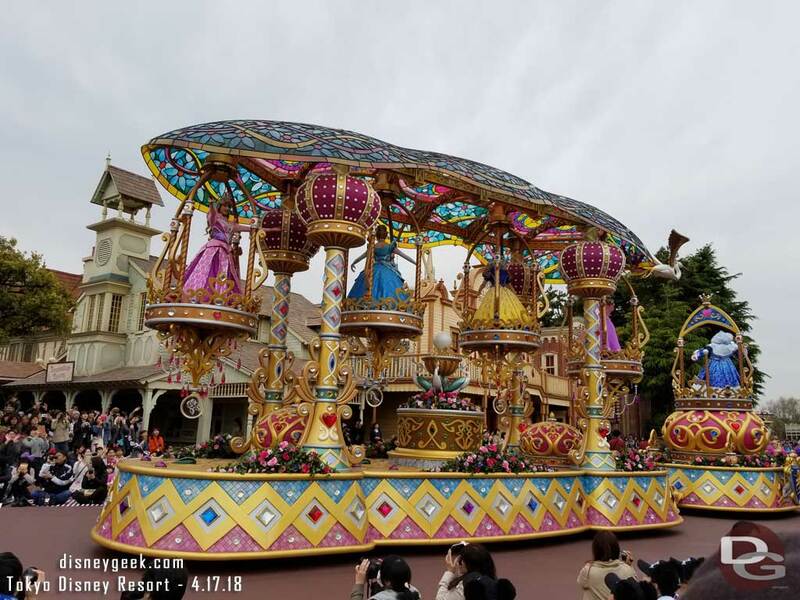 For more be sure to check out other posts from today as well as my full picture set once I return home.